We will be exhibiting at booth 16 with our partner Lloyd’s Register. Join the international shipping community at the Connecticut Maritime Association’s 33rd Annual Shipping Conference and Exhibition, March 12-14, 2018 at the Hilton Hotel, Stamford, Connecticut, USA. CMA Shipping 2018 continues a tradition of bringing 2,500 of the best and the brightest from the international shipping community together in North America’s leading commercial shipping center, for two and a half days of business and market-oriented activity and superb networking. The CMA Shipping Exhibition features a dynamic gathering of 140 exhibitors from all corners of the world offering the finest products and services available to the international maritime industry – Class, Flag States, Maritime Software of all description, Ship Equipment of all kinds, Bunker Suppliers, Insurance and P&I, Shipyards, Communications, Emergency Response, Maritime Academies, Weather Routing – the list goes on. 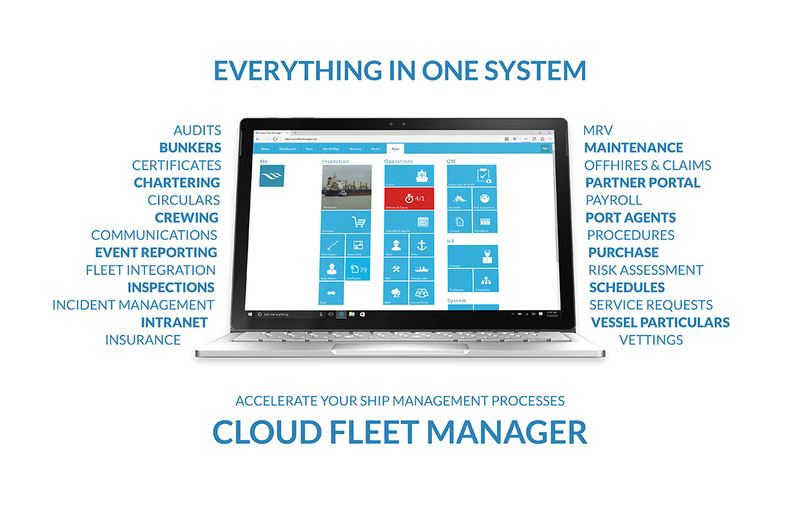 Make sure to stop by to learn about the latest trends in ship management, software and technologies. If you would like to learn more about our solutions simply get in touch or visit us at booth 16.